Find a vacation home to rent in Sérignan-du-Comtat from our list of vacation rental properties. Campaya has over 4 vacation homes available in Sérignan-du-Comtat, which give you the possibility to locate a unique accommodation in Sérignan-du-Comtat which completes your check-list in search for the perfect self catering vacation apartments in Sérignan-du-Comtat or vacation villas in Sérignan-du-Comtat. In the heart of nature but only 500m walk from the village center, and 5 km from Orange, this beautiful holiday home with private pool will delight 6 people. This charming three bedroom holiday home is situated in Sérignan du Comtat, 8km away from the beautiful city of Orange. 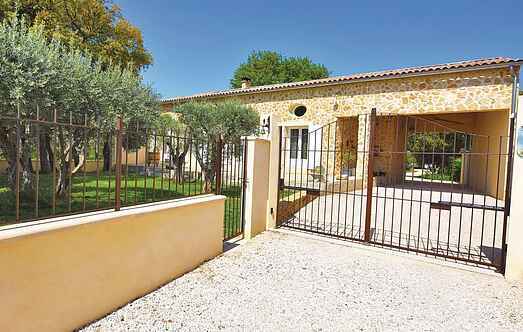 This charming four bedroom holiday home is situated close to Ventoux, amidst large wooded grounds.